Hurleys bathrooms had come about from us being an installation company called Hurleys plumbing and heating which is family run business that cover all aspects of plumbing and heating and fit many bathrooms from start to finish including plumbing, electrics, tiling, plastering and decorating, so we decided to be the complete package and supply the bathroom suites of all ranges to cater for all budgets. Hurleys Bathrooms are a family run business that started off as a plumbing and heating company in Essex with fully Corgi / Gas Safe Registered and fully qualified engineers. We covered all aspects of plumbing and heating as well as fitting bespoke bathrooms for our clients in Essex from start to finish. Our full range of services included plumbing, electrics, tiling, plastering and decorating. We were very successful with Hurleys Plumbing and Heating but felt the need to expand our business and offer our customers something extra so we decided to supply new bathroom suites too. This way, our customers could have the whole package when it came to having a new bathroom fitted. 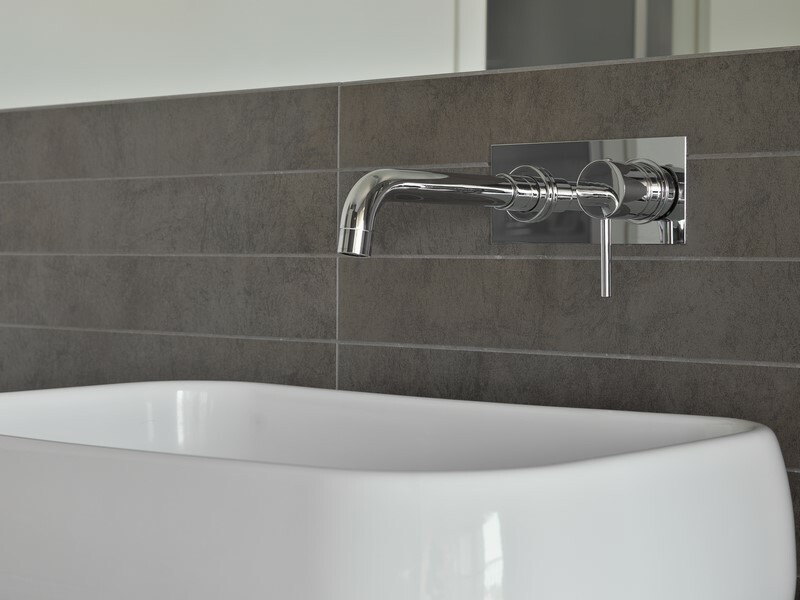 We pride ourselves on being one of the best bathroom companies in Essex that supply and fit luxury and standard bathroom suites. We also offer our plumbing, heating and decorating services at competitive prices. We offer our clients free quotations with no obligation to buy. Hurleys Bathrooms are more than happy to supply any of our bathroom suites to our customers who can either fit the bathroom suites themselves or have their own tradesman complete the job for them. 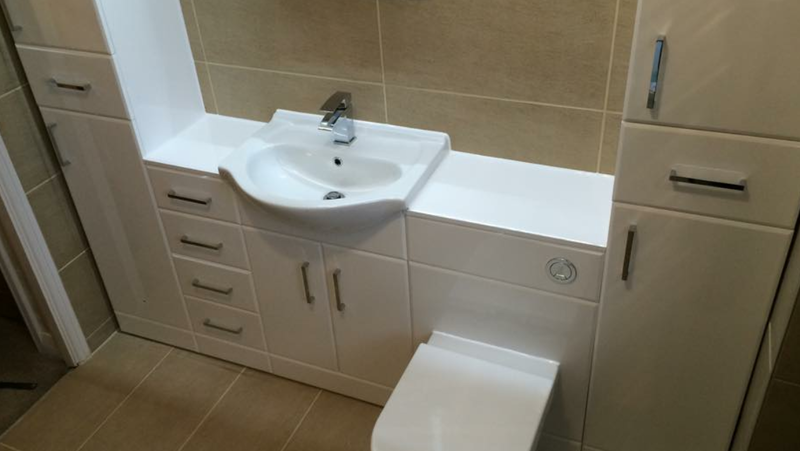 We welcome anyone to visit our showroom to see the bathroom suites that we supply. If you are simply looking for new taps, radiators or maybe just a cloakroom basin then we have a large range to choose from. We can offer you our expert advice on all of our bathroom suites and the other services we provide.